She’s been fighting on her own with a rebel soul, all she wants is to be free. Try to hold her, try to chase her, try to anything but change her…there she goes, sweet rebellion,” wails Kassie. Troy’s flawless guitar riffs are spotlighted on the rocking, “Let The War Begin”, while Kassie and Troy get to show of both of their vocal stylings and unparalleled harmonies on the slowed down fan favorite, “Lullaby”. 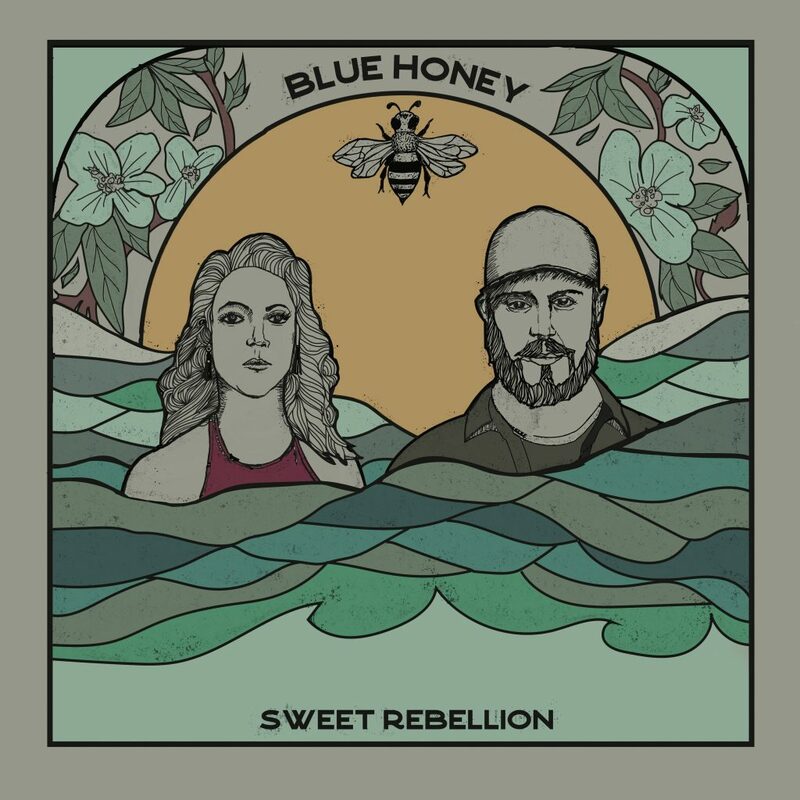 The album was co-produced by Kassie and Troy and reflects what fans would see at a live Blue Honey show, portraying the duo perfectly. The connection between the two is undeniable and can only be found between two people in love. Their harmonies intertwine flawlessly while showcasing Kassie’s powerhouse vocals and Troy’s blues inspired guitar riffs. They have brought that rare connection back into the studio to record their sophomore full-length project, “Sweet Rebellion”. The video for their previous single, “Angels Come Home,” debuted on world-renowned outlet The Boot. 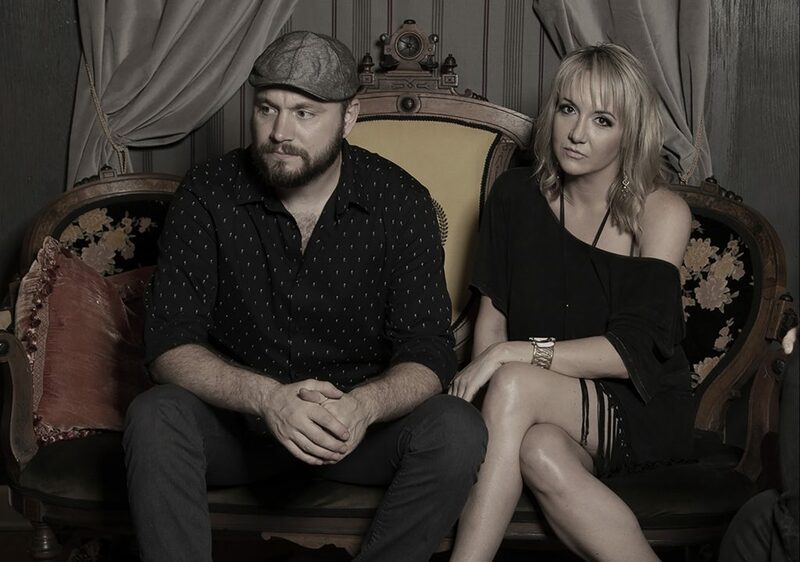 The release of the new album falls on the heels of a milestone 2018 where they were named one of the “10 Country Artists To Watch in 2018” by The Nashville Knack, were included on The Country Source’s “One To Watch 2018” list and Buzzfeed’s “2018’s Country Music Obsessions” list. Their song “Wherever You Are Tonight” was also recently featured on Spectra Music’s “Americana Made: Volume 1” compilation album.